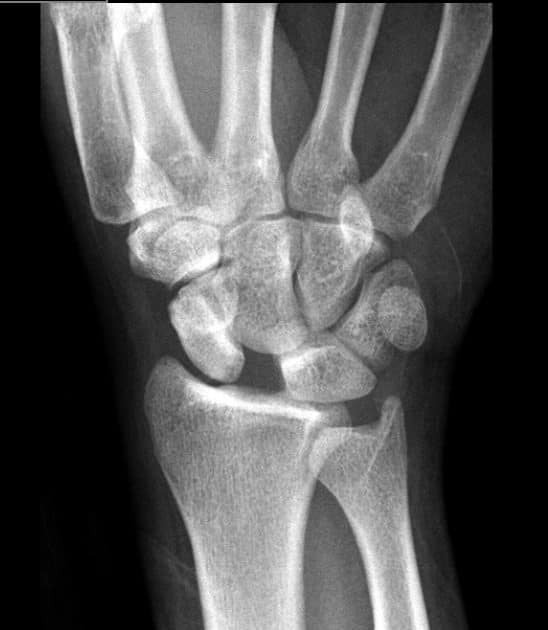 How good are you at reading elbow X-rays? Here are some tools and rules that will help you pick up those elbow fractures. Fractures of the elbow usually fall into the following groups: CHILDREN: Supracondylar fractures ADULTS: Radial Head Fractures ELDERLY: Multiple Fractures Fractures are a CLINICAL Diagnosis. The x-ray merely confirms that you have found it…. Introduction and a case Reflex Sympathetic Dystrophy, also called regional pain syndrome, is usually as a result of surgery or trauma and the diagnosis is made clinically. The presentation will include pain, swelling and vasomotor dysfunction. In the case shown here, a well-looking 45 year old woman, is triaged with a swollen, red and painful forearm….